Now a major motion picture, Kon-Tiki is the record of Thor Heyerdahl’s astonishing three-month voyage across the Pacific. This edition includes a foreword by the author and a unique visual essay of the voyage. 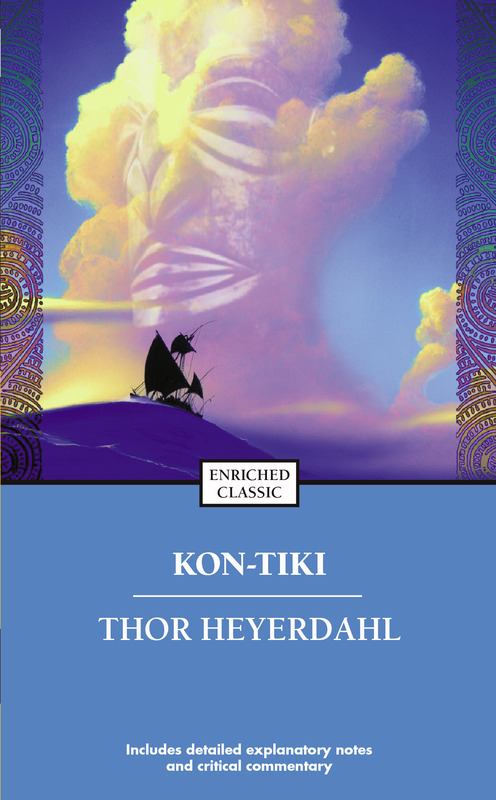 Thor Heyerdahl was a Norwegian explorer, adventurer, and writer. Born in 1914, he became famous for his daring 1947 Kon-Tiki expedition. He died in Italy in 2002.